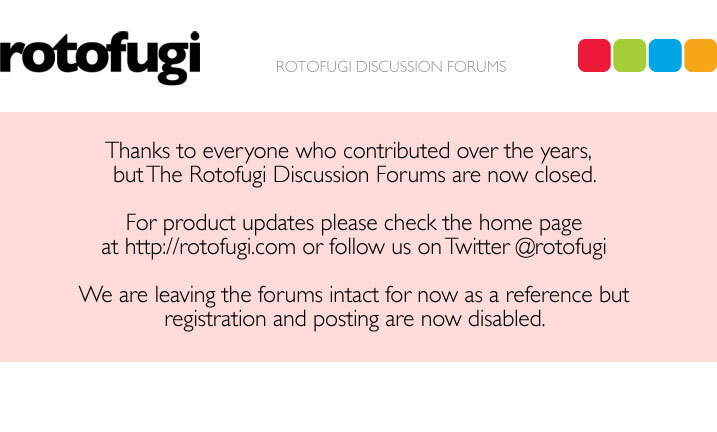 Rotofugi Forums • View topic - NITRO BUD! < Toy Chat ~ NITRO BUD! Heres my new BUD! "NITRO HELL" -Available in JAMUNGO's, Series 3. We should have the series 3 BUDs (from whence this design comes) pretty soon.